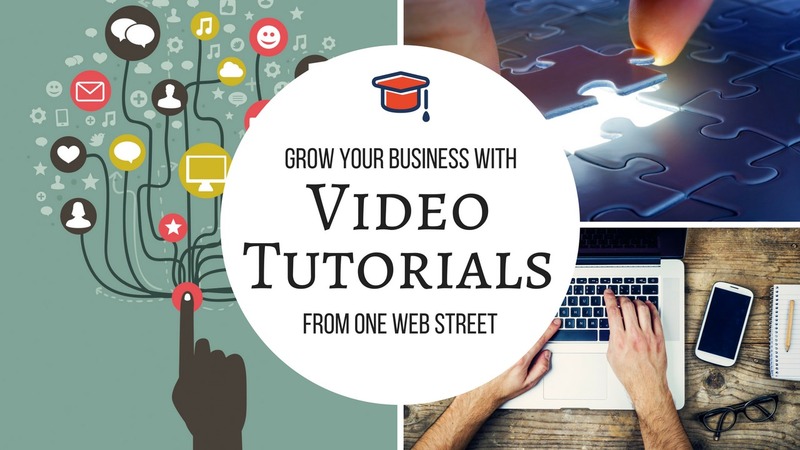 Increase the number of leads for your business & grow your online presence through easy to follow videos & guides. Who is your ideal customer and where do they hangout? A business website is the most important part of your online investment. Be in the one place where potential clients are actually looking for you, and stand out. What social platforms you should be using and why they're effective. Want 1-on-1 guidance and fast answers? 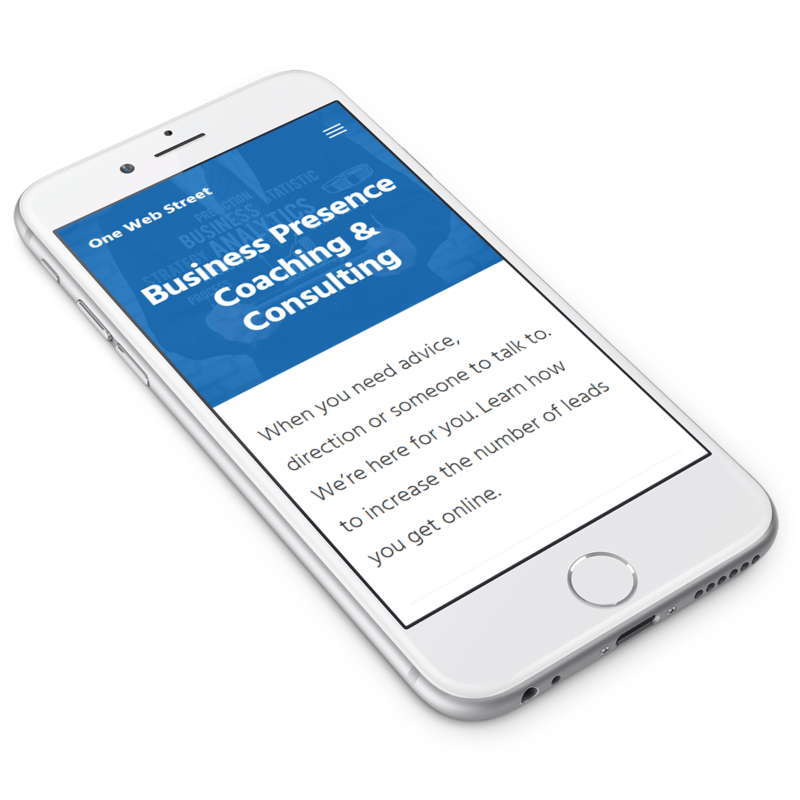 One Web Street's coaching helps you achieve things much faster. We'll talk through any questions or confusion you have and, If needed, screen share to point you in the right direction. A real opportunity to ignite your business's online presence. When you realise the monumental impact a business's online presence can have on your bottom line, you'll take notice. We have a range of easy to understand, step-by-step video guides. These will help you grow your business.